You have a product requirement, how should you go about breaking into user stories that effective for teams to work with ? Utilize the I.N.V.E.S.T Model. Steps below. Independent: We want to be able to develop in any sequence. Negotiable: Avoid too much detail; keep them flexible so the team can adjust how much of the story to implement. Valuable: Users or customers get some value from the story. Estimatable: The team must be able to use them for planning. Small: Large stories are harder to estimate and plan. By the time of iteration planning, the story should be able to be designed, coded, and tested within the iteration. Testable: Document acceptance criteria, or the definition of done for the story, which lead to test cases. 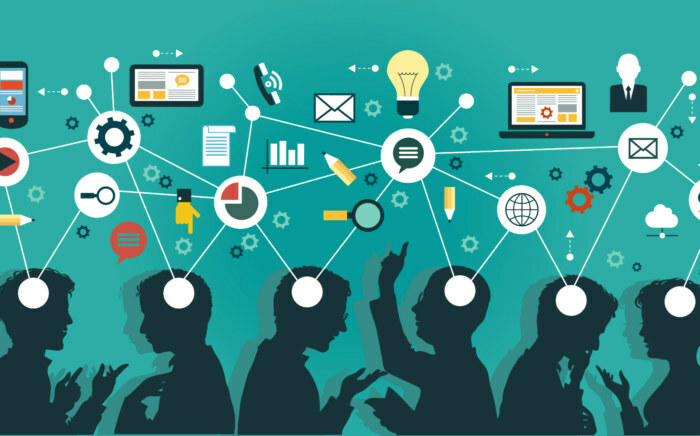 Pragmatic approach: Always simplify user stories to a point that human and technological resources can optimally understand, implement & test the requirements with ease. 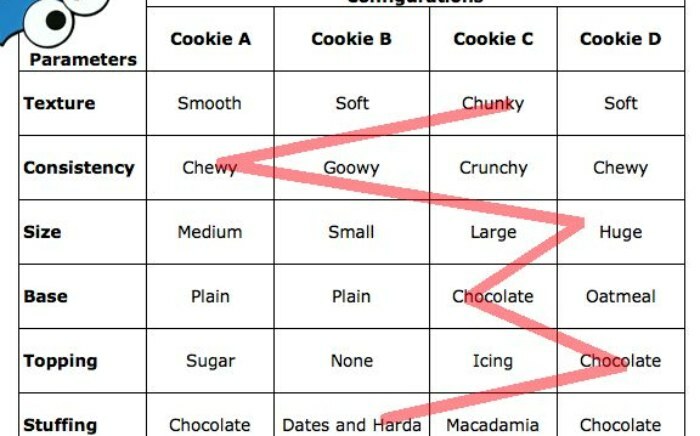 No need to over-simplify things to the level of a 5 year old. Product teams waste time and resources often over simplifying things. 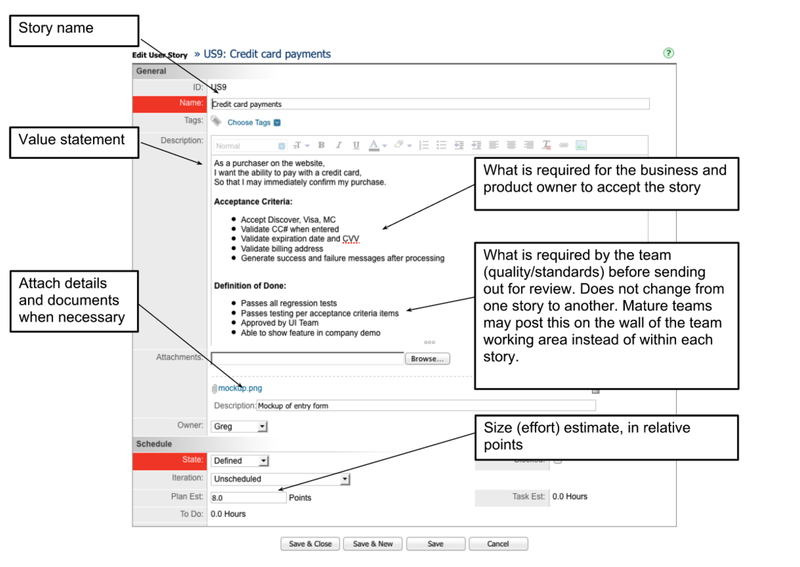 Needs driven user stories created: Best user story format are the simplest ones that quantify a user’s needs clearly – both quantitatively and qualitatively. 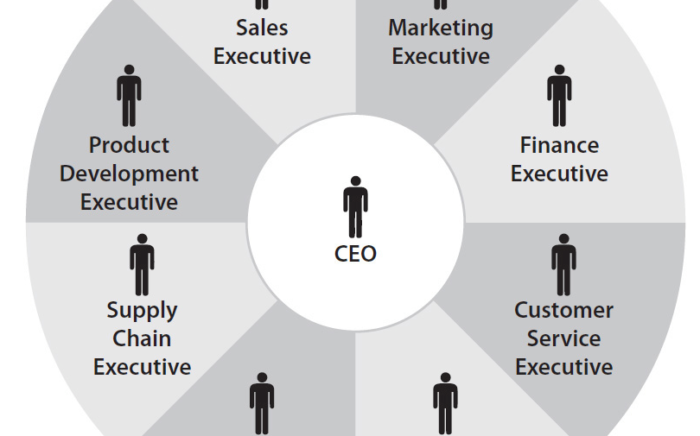 Stories with a clearly defined and agreed acceptance criteria to be worked with Engineering and Product teams. E.g. below. 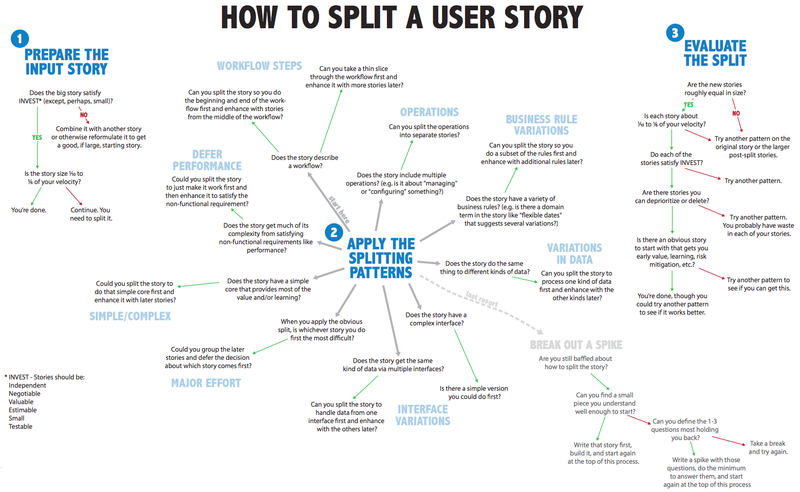 | How to split & define a user story ?